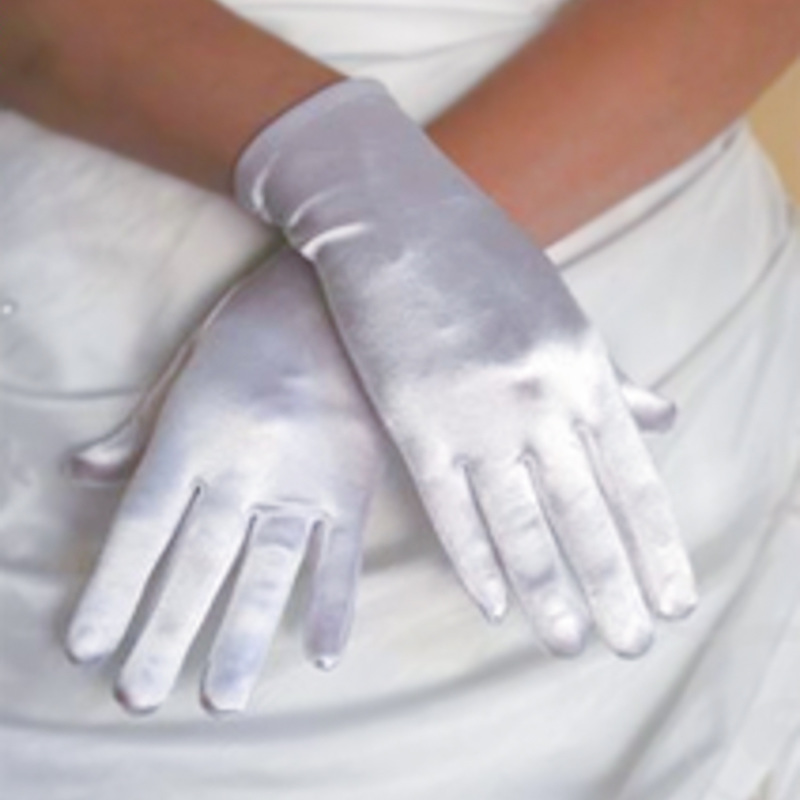 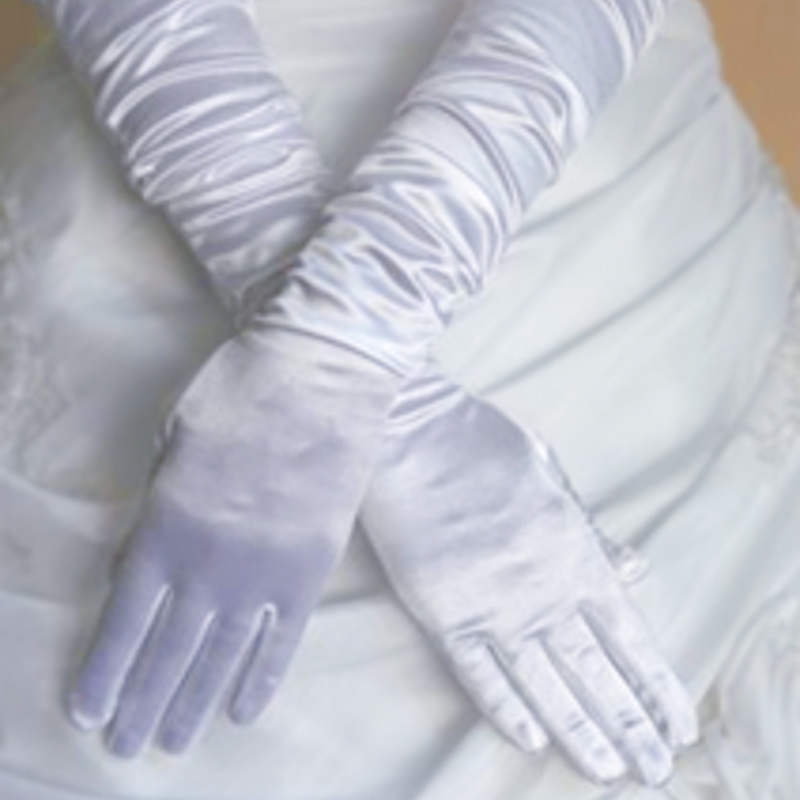 Adding an elegant final touch to your gown by wearing gloves, always adds a vintage flair to your wedding look. 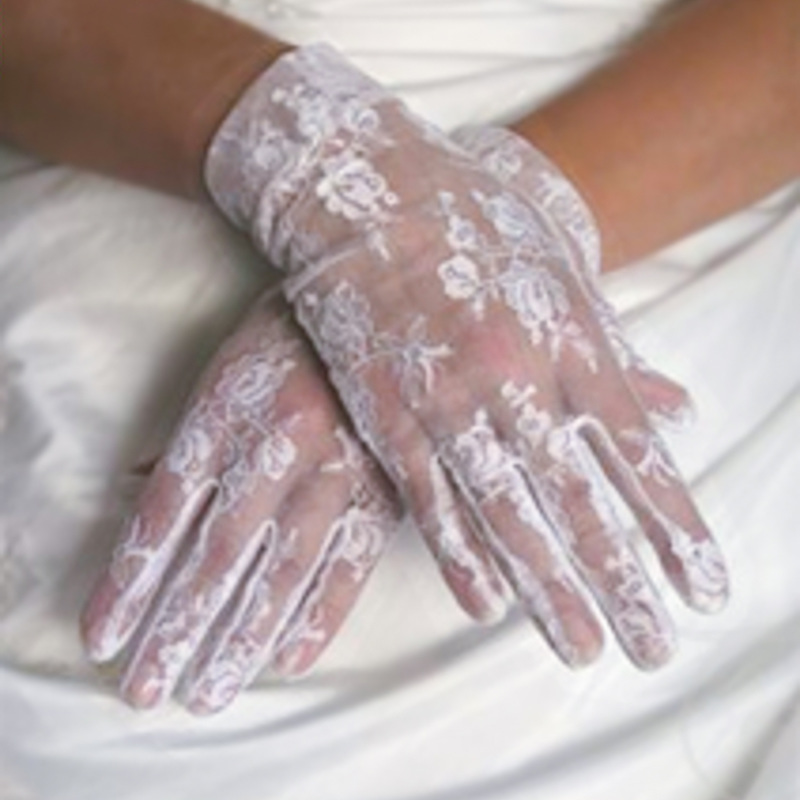 Our range includes both long and short gloves, made in soft satin or beautiful lace. 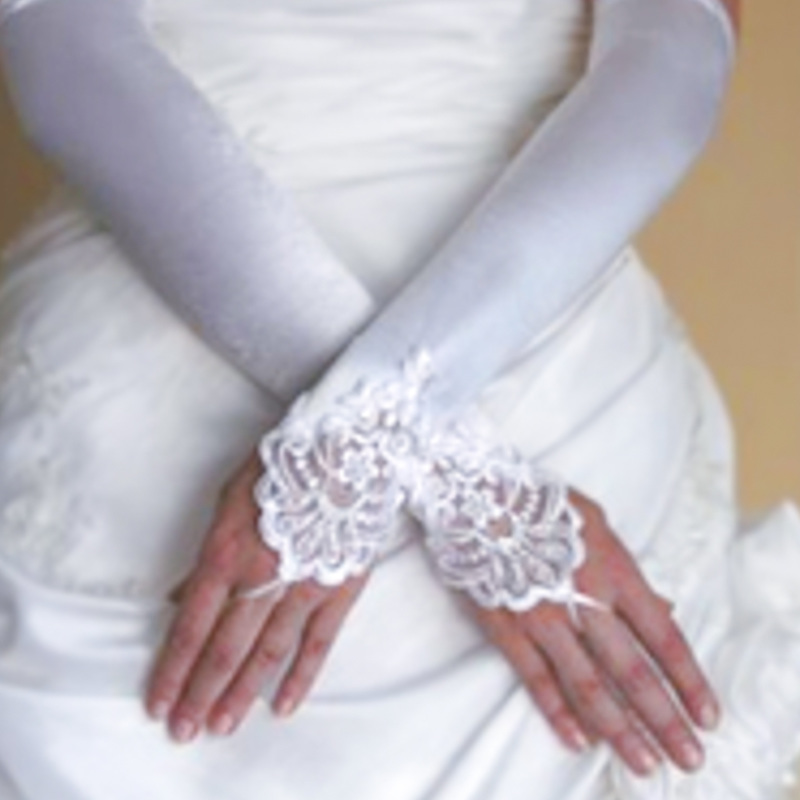 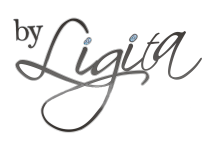 Be sure to ask about our range when visiting our studio.